I want to see gamma rays. I want to hear x-rays and I want to– I want to smell dark matter. Do you see the absurdity of what I am? I can’t even express these things properly, because I have to– I have to conceptualize complex ideas in this stupid limiting spoken language. But I know I want to reach out with something other than these prehensile paws… and feel the solar wind of a supernova flowing over me. Thanks to the popularity of the Book of Enoch many have been lead to believe that Watchers are fallen angels. In truth, the original legends of the Watchers date back to the Sumerian period. Early prophets of Judaism considered the Watchers very holy beings and an elevated class of angels, which they called the Irin (Aramaic for Watchers). According to the Book of Enoch, only a small fraction of the Watchers disobeyed. There numbers didn’t exceed a few hundreds. The majority of the Watchers retained their highly evolved spiritual state. 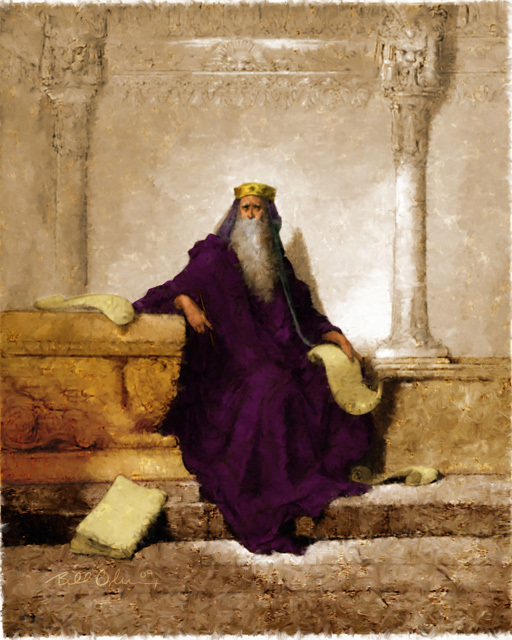 Enoch acted as intercessor for the fallen Watchers before their kind. It is said that Enoch in the end was transformed into a being of light who walked with God and joined the rank of the Watchers themselves. There’s no limit to the potential of an alliance between the mighty spirit of a human being with the magnificent cosmic soul of a heavenly Watcher. And it came to pass…that my spirit was translated and it ascended into the heavens: And I saw the holy sons of God. They were stepping on flames of fire: Their garment were white, and their faces shone like snow…And he translated my spirit into the heaven of heavens, and I saw there as it were a structure built of crystals, and between those crystals tongues of living fire. And my spirit saw the girdle which girt that house of fire…And round about where Seraphim, Cherubim, Ophannim: And these are they who sleep not And guard the throne of His glory. These beings slept not for the Watchers always watch and guard. 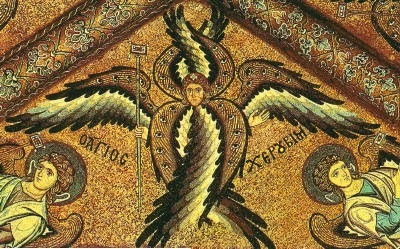 The Seraphim had eyes adorning their wings to symbolize that they watch always. Who are the 33 Lights? The 33 Lights are the thirty-three oldest stars in the entire universe. These stars are associated with the first sixty-six Seraphic Watchers to come into being. They combine an unimaginable reservoir of power and spiritual might, second to divinity itself. The Book of Enoch claims that the fallen Watchers taught mankind all they need to establish civilization, including Magic and Astrology. The Quran claims that the angels Haroot and Maroot taught mankind magic when they descended into Babylon. Both the Greek and the Sumerians claims Oannes / Uan and a host of beings emerged from the ocean to teach mankind civilization. The Sumerians described their various attributes and roles and called them Watchers of the Heavens. Many of the demons in books like Goetia have identified themselves as either fallen Watchers or living spirits of their offspring on earth. And I summoned again to stand before me Beelzeboul, the prince of demons, and I sat him down on a raised seat of honour, and said to him: “Why art thou alone, prince of the demons?” And he said to me: “Because I alone am left of the angels of heaven that came down. For I was first angel in the first heaven being entitled Beelzeboul. And now I control all those who are bound in Tartarus. But I too have a child, and he haunts the Red Sea. And on any suitable occasion he comes up to me again, being subject to me; and reveals to me what he has done, and I support him. The famous British doctor and magician John Dee dedicated many years of his life to establishing communication with angels. The greatest of these secrets had to do with the four Watchtowers and their various Watcher angels. The Golden Dawn made the Enochian system of John Dee the capstone of its own system of magic. Even left-hand practitioners make use of Watcher magic. Famous black magicians often refer to their pacts with the Watchers in the Book of Enoch, while others use modified forms of the Enochian calls. The Watchers have played a role in the magical and spiritual development of mankind since the beginning. Now is the time to reach beyond the basics. Now is the time to call on the most powerful and oldest of them to teach us how to make the next leap. They can help us help ourselves and our suffering planet. Join us in the next step of human spiritual evolution. We will connect the dots through history and uncover the true nature and identity of the Watchers. Finally! Learn their plan on Earth and what potential role you can play in the future events. I’ll share with you the names of the sixty-six watchers and give you a potent way to call their powers in your life. I’ll give you the names of the powers that further opens the gate between you and these beings. You’ll possess an easy and effective way to establish the connection and expand your knowledge, abilities, and gain protection and help in all your future dealings. I’ll show you how this information can help you in many facets of magical work and how to truly connect with the Watchtowers in a way unknown before. We’ll explore various advanced techniques revealed by the 33 Lights themselves. 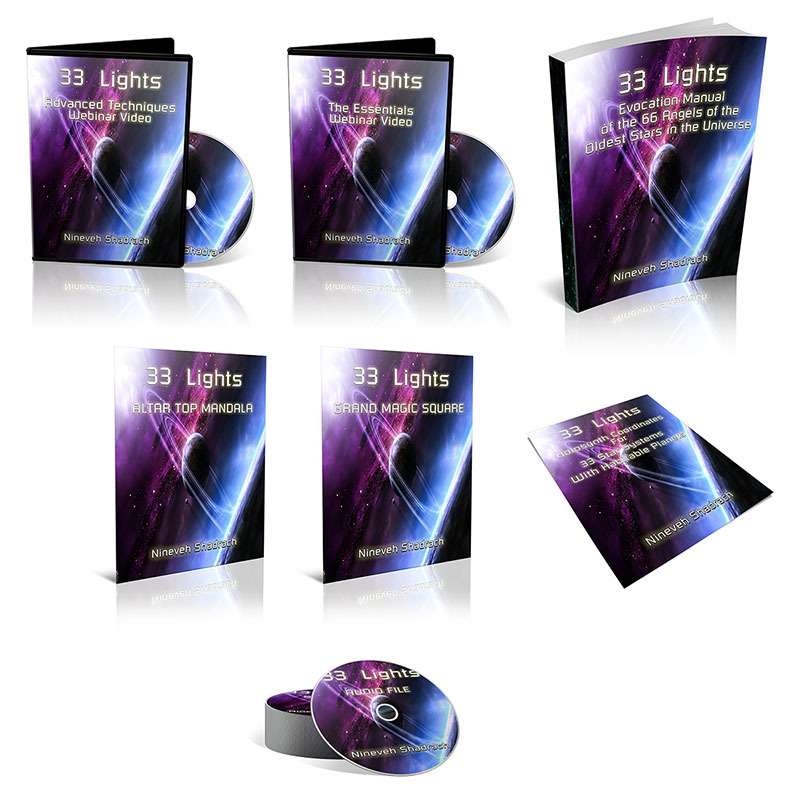 Receive more tools to help you increase the connection with the 33 Lights. Learn how you can benefit from the power of the 33 Lights in regular evocation and magical work. I’ll show you how to tap into 33 Lights magical tech to project your soul body out of the solar system.